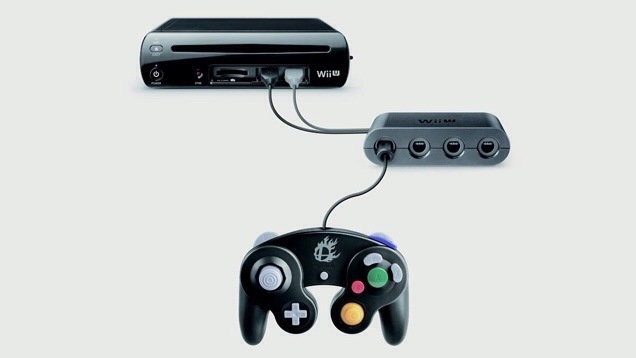 Oh Nintendo, you don’t know how to let those GameCube Controllers go do you. I love how Nintendo sneaks this bit of news in before E3, like it’s not a big deal. All kidding aside, this is actually pretty exciting. 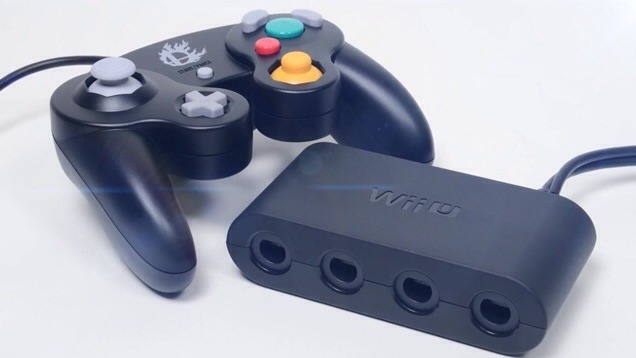 Instead of having to buy the Wii U Pro Controller, this Adapter should make Nintendo loyalists who still have their GameCube controllers very happy. I know I am! Nintendo has wanted to get into the health market for a long time now. 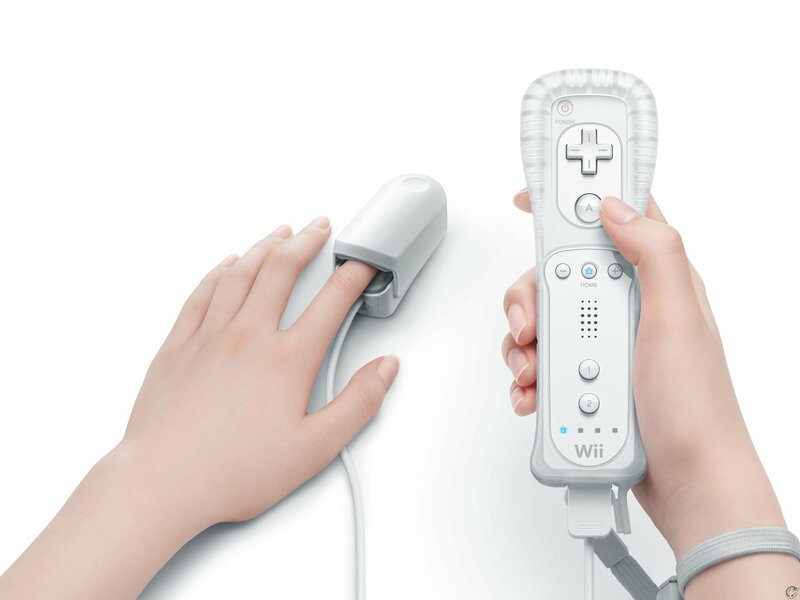 You can see hints of this in the past with the unveiling of the Wii Vitality Sensor a couple of years ago and games like Wii Fit. 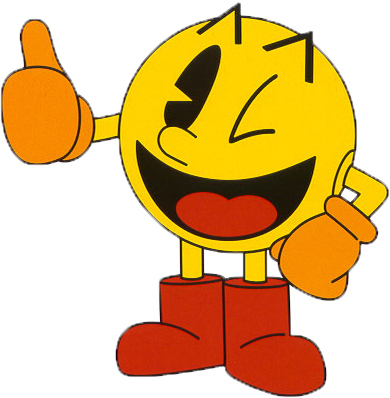 With the game giant announcing that they are making a console dedicated to health, it was really no surprise. However, the reason that Nintendo revealing their new console during E3 makes it to #5 on the list is because there is a slim chance it might happen. The reason I predict it being shown at E3 is because that is where the big companies who buy their products are. 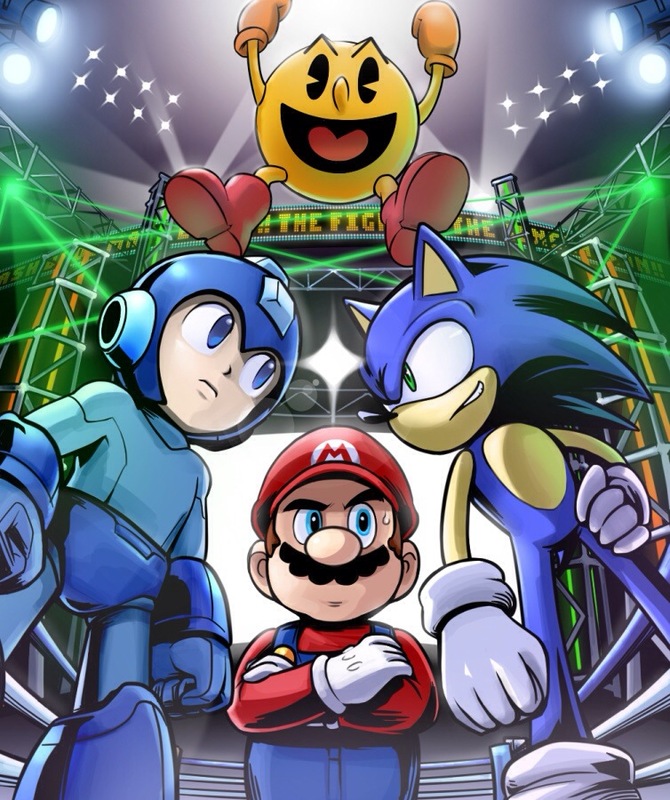 They would have show it in some form at some point, why not E3. 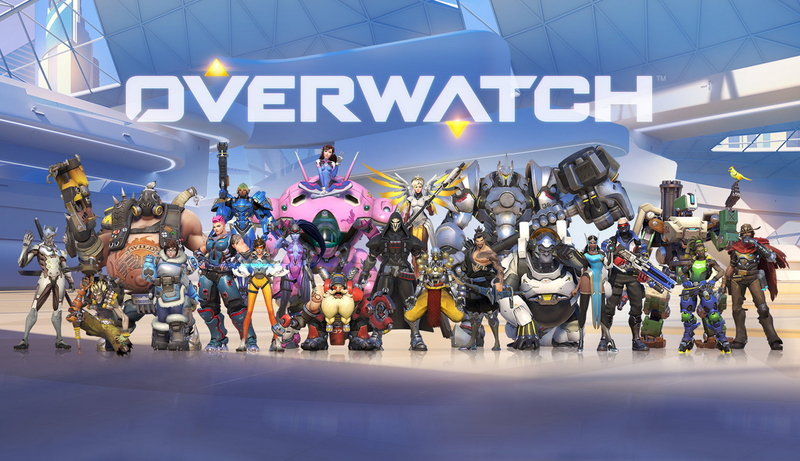 Even if this console is just improving quality of life, I have to imagine it has some major game focus. Also if the Vitality Sensor makes a comeback, we will find out what the damn thing is useful for.